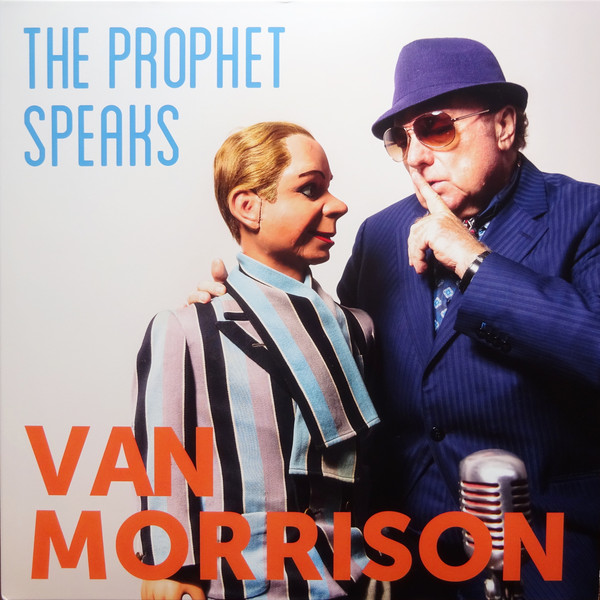 Van Morrison seems to put albums out every six months at the moment. Just when you think you must give the previous one a third listen you get another one. 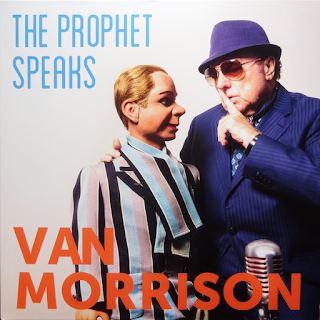 Many people will no doubt dismiss this as "yet another Van Morrison album" and ask "why doesn't he retire?". Well, why should he. He enjoys doing what he does. Personally, I am really enjoying this one thus far. Yes, I accept a considerable bias, as I buy everything he puts out, but if I thought it was rubbish, I would say so. It is not. The jazzy, blues, r'nb -influenced mix of covers and six originals is a good one, reflecting both his musical roots and his wish to continue writing his own material in that style. His vocals are still superb, coping with everything his similarly impressive musicians throw at him. The sound quality is absolutely outstanding. (The album's cover is a strange one, though). The album is basically jazz and blues, alternating from track to track and often merging the two. It washes over you for an hour as you can imagine. This is what Van Morrison does these days and he does it well. I am happy to go along with it. Others may not be. That is their choice. I make no apologies for liking the album (now on second listen). "Gonna Send You Back To Where I Got You From" sets the tone of the album with some typical organ-powered Morrison jazzy soul. Nothing new here, but if you have been sold on this sort of stuff for years, like me, then you will like it. "Dimples" sees that faithful organ swirling around all over the place again, like a smoky sixties London jazz club. "Laughin' And Clownin'" is trademark Morrison blues while "5am Greenwich Mean Time" is jazzy blues of the type he does with his eyes shut. Yes, I know so many people will say they have heard it all before and that is certainly true. You know what you're gonna get. If you want it then that's fine. If you want something that sounds like music he did forty-fifty years ago then you won't be satisfied. "Got To Go Where The Love Is" is a Stax-ish, upbeat, bass soul/blues number. It has some killer jazz guitar and punchy Stax horns. Morrison's vocal is superb too. Check out the full, thumping bass too. No signs of ageing on this one whatsoever. I love it. Solomon Burke's "Got To Get You Off My Mind" is done well, with some stonking organ/bass interplay and a great vocal. 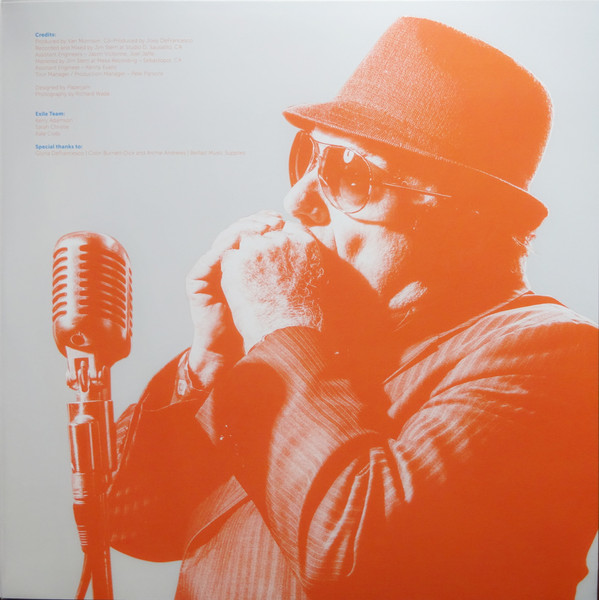 "Teardrops" is a return to copper-bottomed blues as is "Worried Blues/ Rollin' And Tumblin'". The virtuoso organ on this is wonderful. "I Love The Life I Live" is a back to jazz stylings once more. "Ain't Gonna Moan No More" has Van facing up to his past griping and telling us he's not going to do so, over a delicious slow organ-driven melody. There is some exquisite trumpet and a jazzy organ solo. As with all the album, the musicianship is top quality. "Love Is A Five Letter Word" merges jazz and the blues beautifully. "Love Is Hard Work" continues in the same vein, with some great jazz percussion and saxophone.